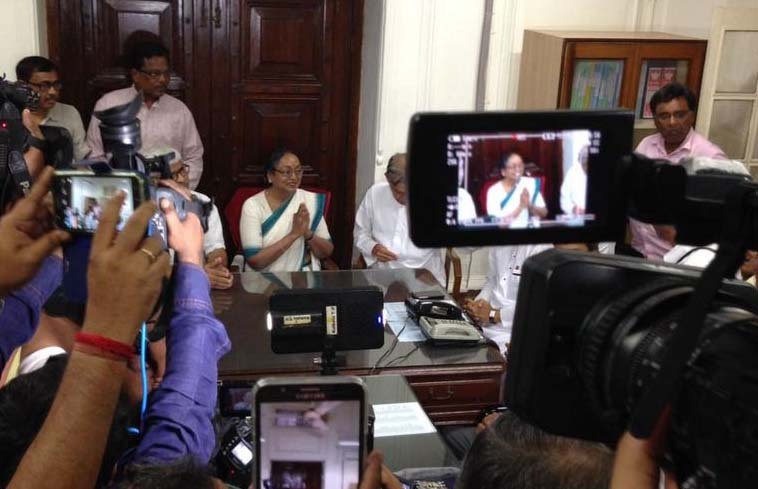 Meira Kumar expressed gratitude to all the political parties for nominating her for the post of the President and thanked them for showing trust in her. 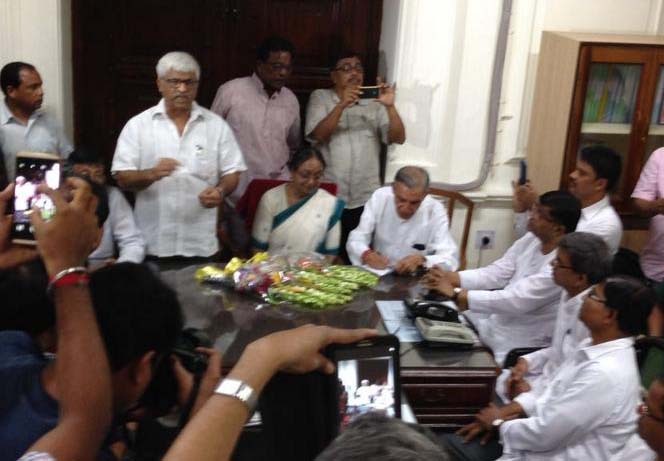 Kolkata: Opposition's Presidential candidate Meira Kumar on Tuesday said the ideology is the only plank for the forthcoming election. Kumar expressed gratitude to all the political parties for nominating her for the post of the President and thanked them for showing trust in her. "This unity of 17 political parties is based on firm ideological positions - the philosophy, and the value system - which are so dear to me and which are so dear to most of the people of the country. That is why I have decided to make ideology - the lone plank of this contest," she said in a press briefing here. She said people have to choose between the two in the Presidential election - one which leads to suppression, and fear and the other which leads to multi-religious society, tolerance and respect for all religious denominations. Further appealing the other political parties to extend support to her, she said, "I have appealed to the voice of conscience. I think as we go, more and more people will be convinced about our ideology and will listen to their conscience." Kumar, along with National Democratic Alliance's (NDA) Presidential nominee Ram Nath Kovind, has been campaigning for the upcoming Presidential polls. Both will campaign in Meghalaya this week.